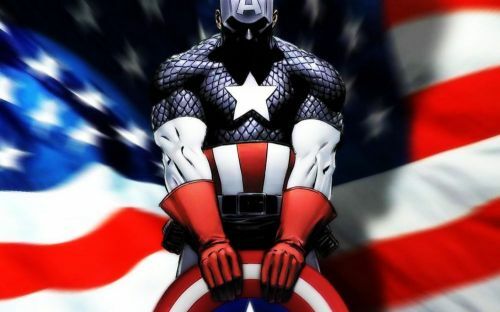 We at Truthbomb Apologetics just wanted to offer a sincere thank you to those men and women who have served, or are serving, in our armed forces. In a society that so often elevates and glorifies so-called "celebrities," we are grateful for the lives that have been sacrificed and the time that has been willingly given by you, the real heroes. On May 20th, 2018, I (Chad Vaughn aka "The Other Chad") had the privilege of speaking at my home church, Faith Christian Fellowship. We've been in a sermon series entitled "From Beginning to End." The topic I spoke on was comparing the creation accounts described in chapters 1 and 2. My objective was to show that the two chapters do not conflict one another, but instead the second chapter provides a closer look at the pinnacle of God's Creation- mankind. I am grateful but at the same time humbled by this opportunity to speak on this topic as I have even more appreciation for pastors and their ability to prepare their sermons on a weekly basis. My hope is this message will both encourage and challenge listeners to study these accounts further! 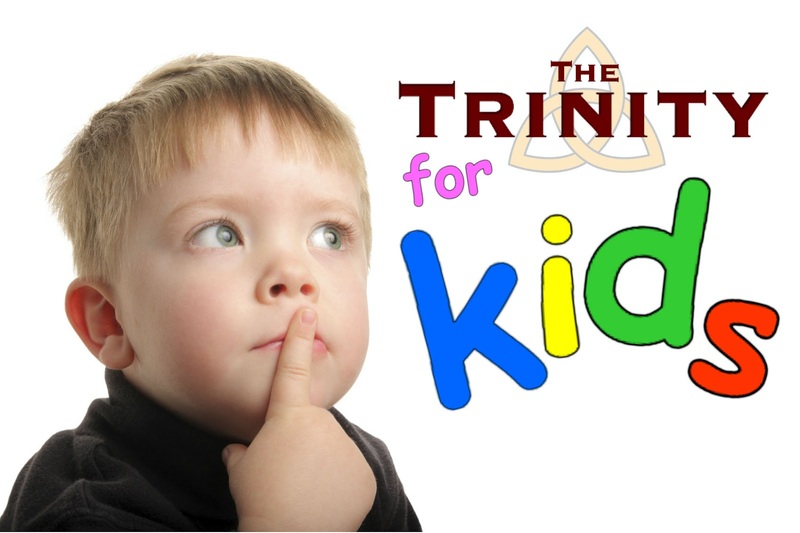 "The doctrine of the Trinity is one of the most important teachings of the Christian faith, and yet admittedly one of the most difficult to understand, especially for kids. Nothing caused me more trepidation during nightly bible reading with my kids than beginning to explain to them how the Father, Son and Holy Spirit were all God yet different persons. My approach was prayerful, slow but steady. I’d like to say that I have done it all right, but that would be a lie. I have tried however, to teach my children thoughtfully and accurately about God. No more has this been a challenge than when it comes to teaching them the Doctrine of the Trinity. What follows is not necessarily a formula, but just the approach I muddled through. My hope is that it might provide you with some help and confidence to not shy away from tackling this essential Christian truth with your own kids." Is the Trinitarian Doctrine of God More Plausible Than the Unitarian Doctrine of God? In this video, John Walton, professor at Wheaton College, and Joe Fleener, pastor at Rolleston Bible Church, present their views for interpreting the first three chapters in Genesis. David Baggett (PhD, Wayne State University) is professor of philosophy in the Rawlings School of Divinity at Liberty University in Lynchburg, Virginia. 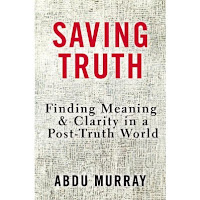 He is the coauthor of Good God: The Theistic Foundations of Morality, God and Cosmos: Moral Truth and Human Meaning, and At the Bend of the River Grand. He is the editor of Did the Resurrection Happen? and the coeditor of C.S. Lewis as Philosopher: Truth, Goodness, and Beauty; The Philosophy of Sherlock Holmes; and Harry Potter and Philosophy: If Aristotle Ran Hogwarts. Marybeth Baggett (PhD, Indiana University of Pennsylvania) is professor of English at Liberty University in Lynchburg, Virginia. She is the coauthor of At the Bend of the River Grand and the editor of They Hummed of Mystery: Representations of Faith in the Contemporary American Novel. What arguments best support the existence of God? For centuries the moral argument—that objective morality points to the existence of God—has been a powerful apologetic tool. In this volume, David and Marybeth Baggett offer a dramatic, robust, and even playful version of the moral argument. Tracing both its historical importance and its contemporary relevance, they argue that it not only still points to God's existence but that it also contributes to our ongoing spiritual transformation. "The Morals of the Story is timely, educational, and entertaining. Due to his lectures and previous writings, Professor Baggett has established himself as one of a small handful of elite experts on moral arguments for God and related matters. 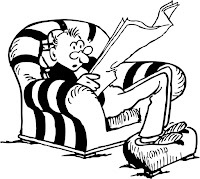 Now, colaboring with his wife, Marybeth, we finally have a readable and authoritative treatment of a very wide range of issues relevant to the moral argument. 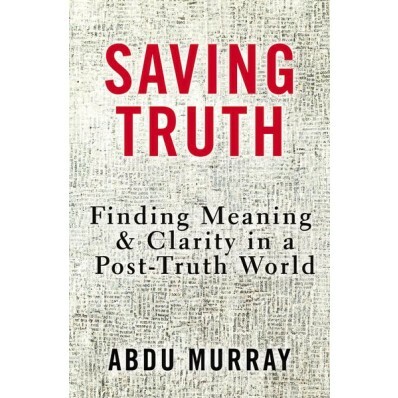 The book's structure could not be better, moving from a historical sketch of moral arguments to an identification of the central topics associated with them and closing with a summary of these topics and a word of practical application. Thanks be to God and to the Baggetts for giving us such a treasure." "The Morals of the Story is a delight to read! It weaves together resources from philosophy, literature, and science as well as illustrations from popular culture and the authors' personal experiences. 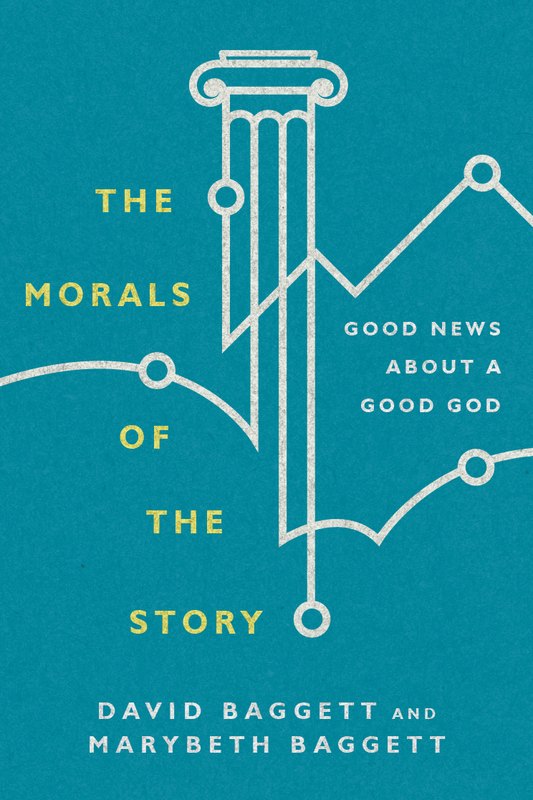 The result is a powerful, accessible, winsome presentation of the moral argument for God's existence and—in light of our own moral failure—the hope we have in the gospel of Christ." You can learn more about this work here.